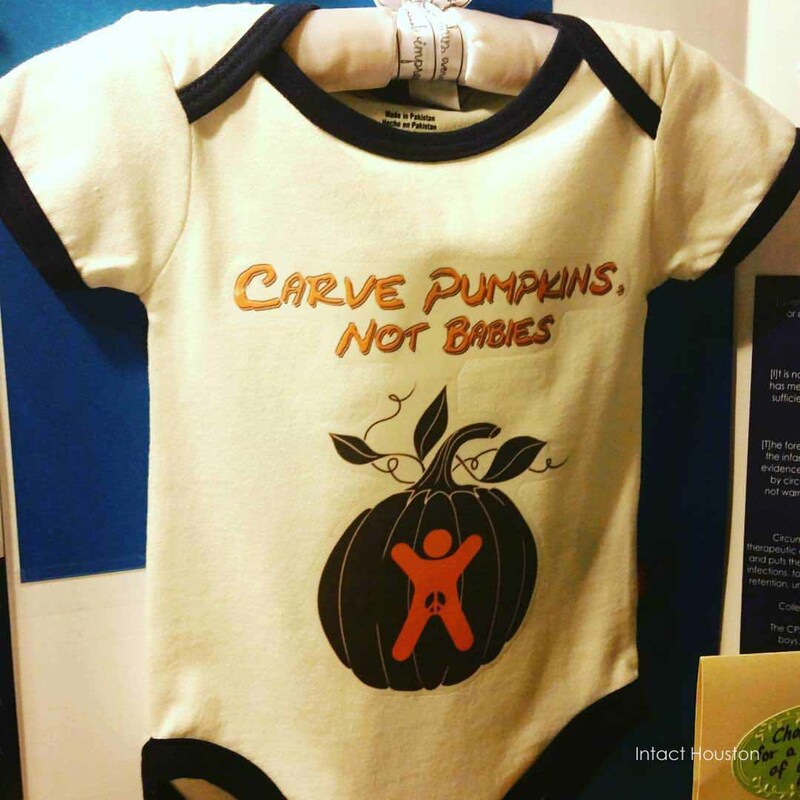 Is Infant Circumcision Incompatible With Breastfeeding? Is circumcision the ‘Voldemort’ in a conversation about early breastfeeding difficulties? Though it’s a studied certainty that infant circumcision can have ruinous effects upon breastfeeding, it seems only the rare or high-profile breastfeeding expert dares to mention this risk by name, much less maintain an official protocol for assistance if challenges arise.